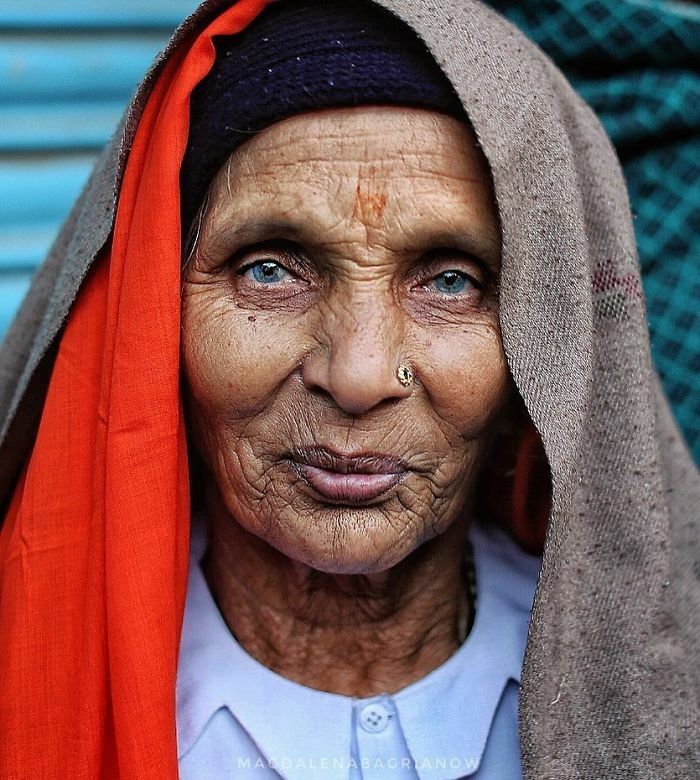 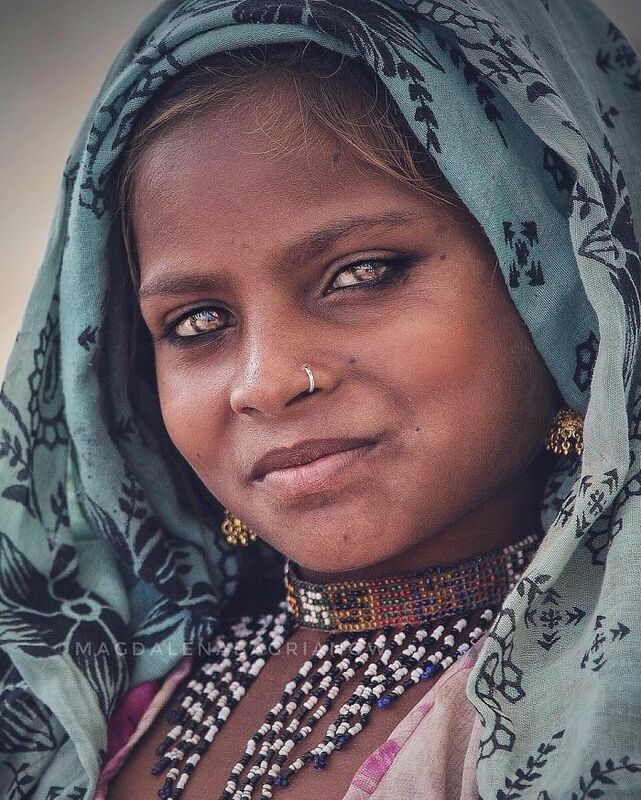 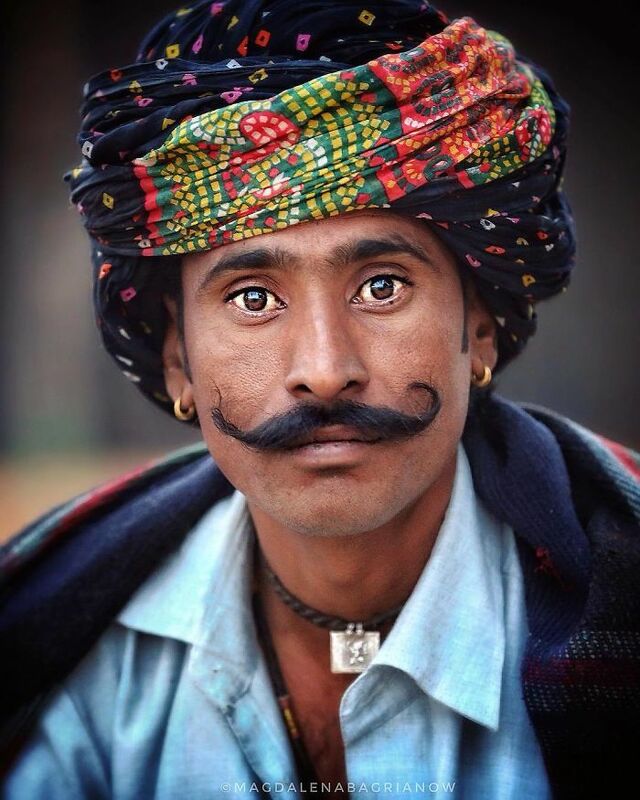 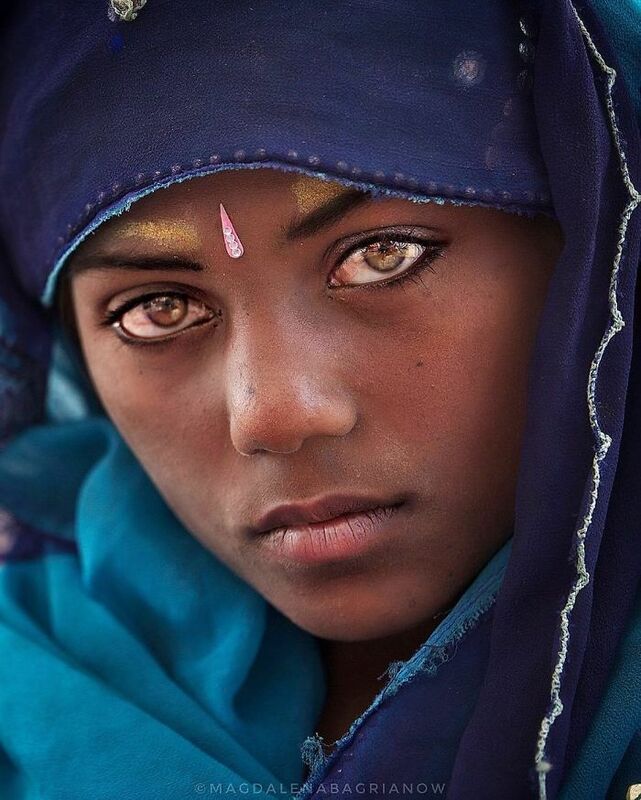 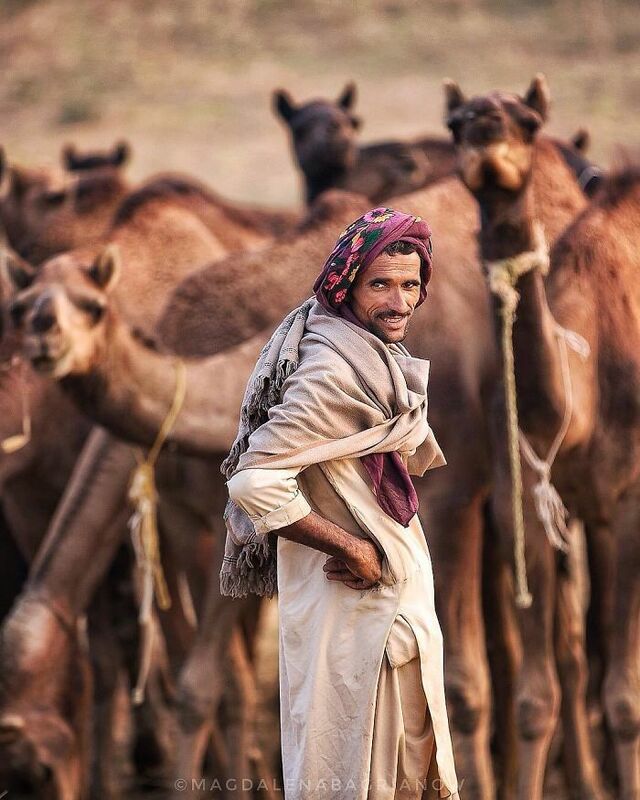 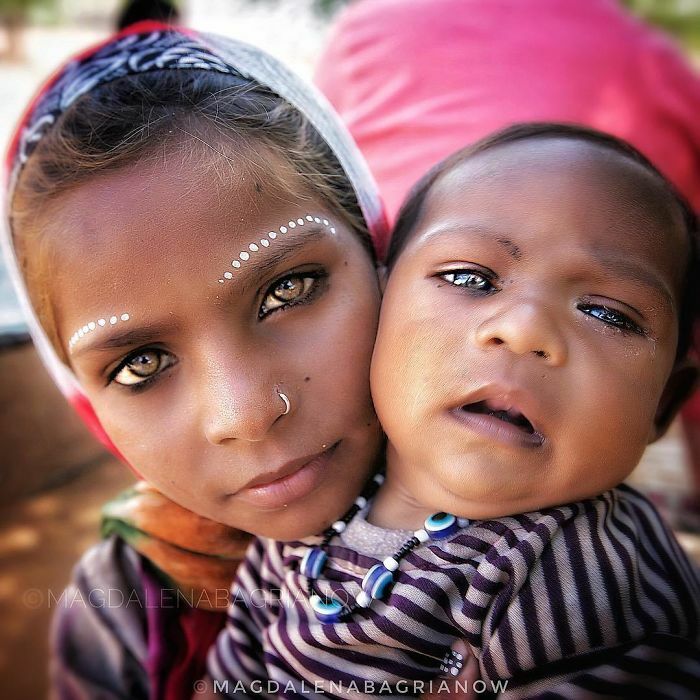 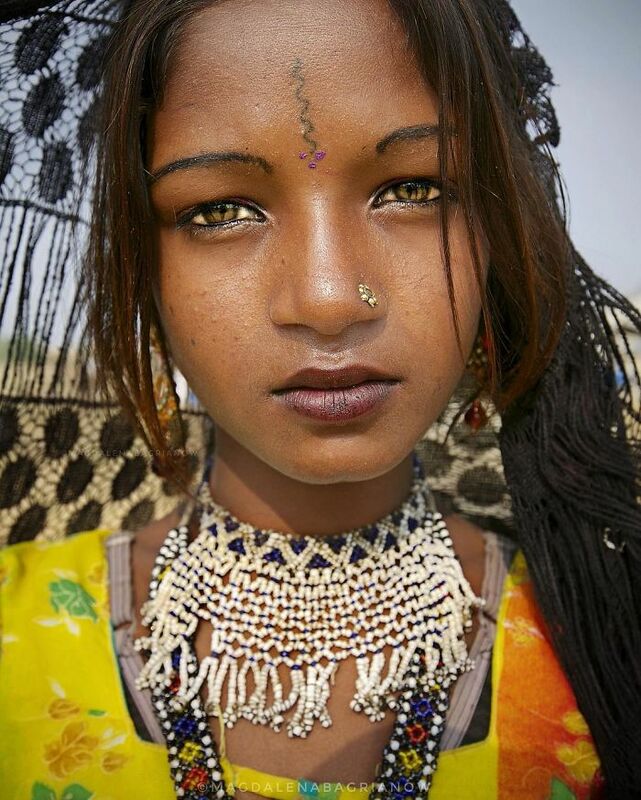 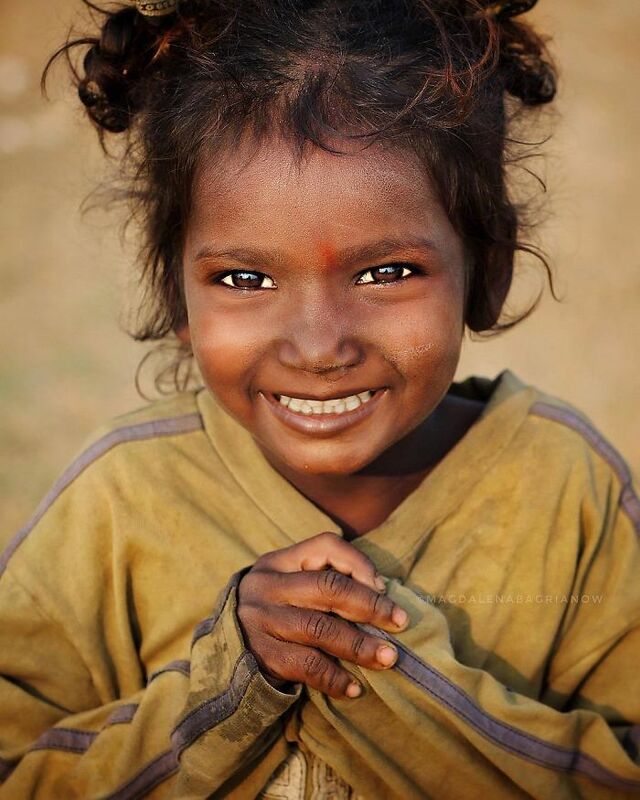 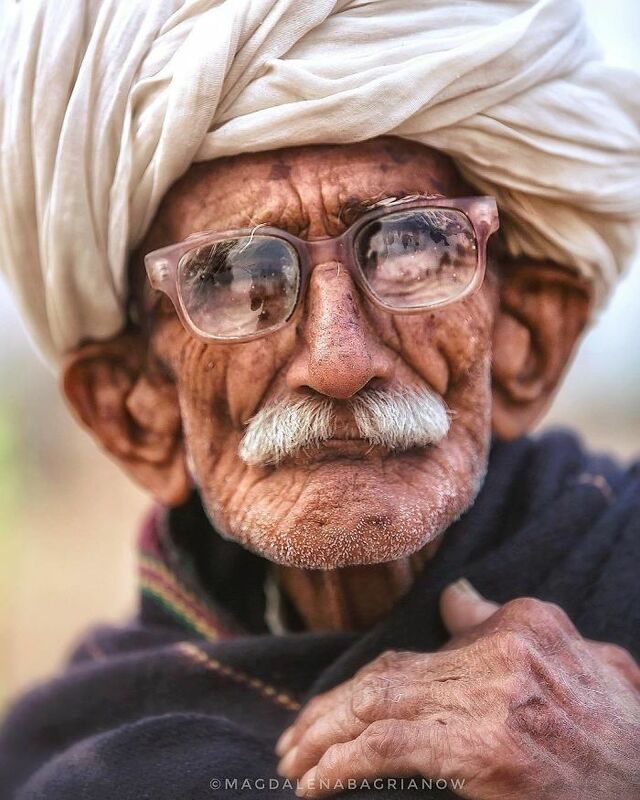 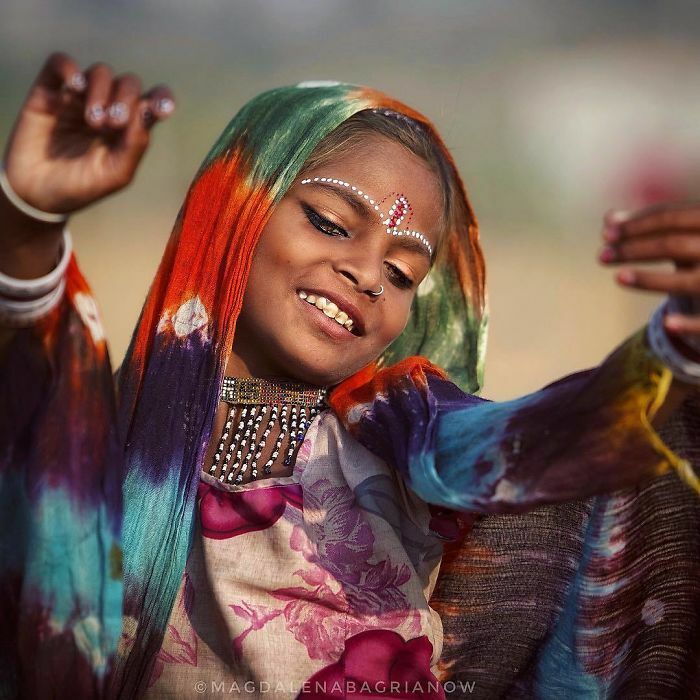 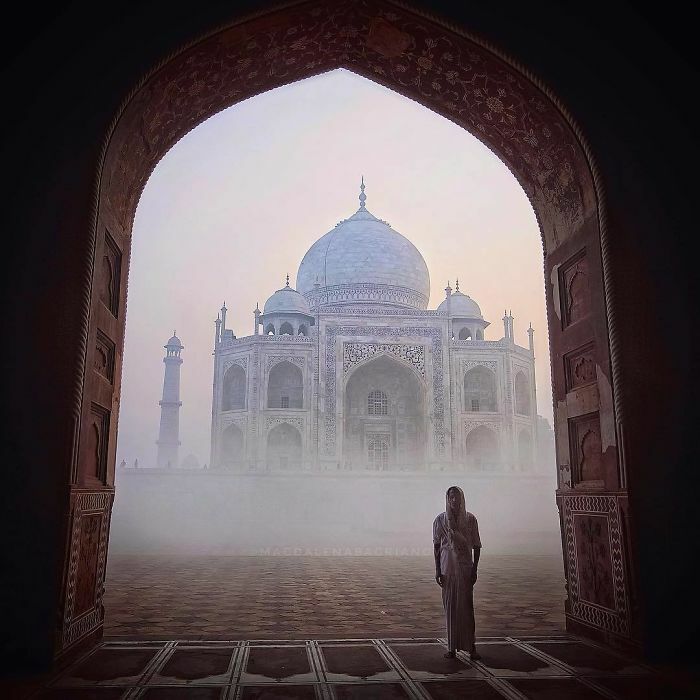 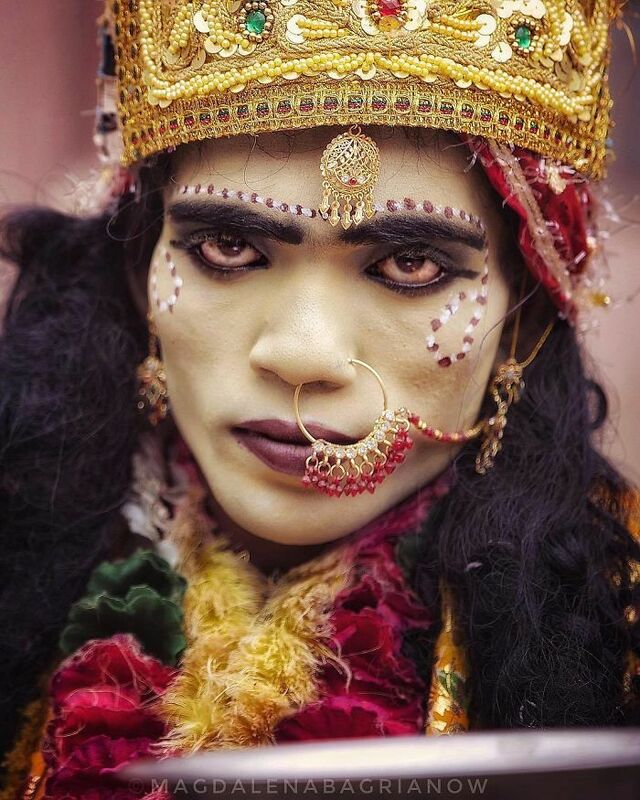 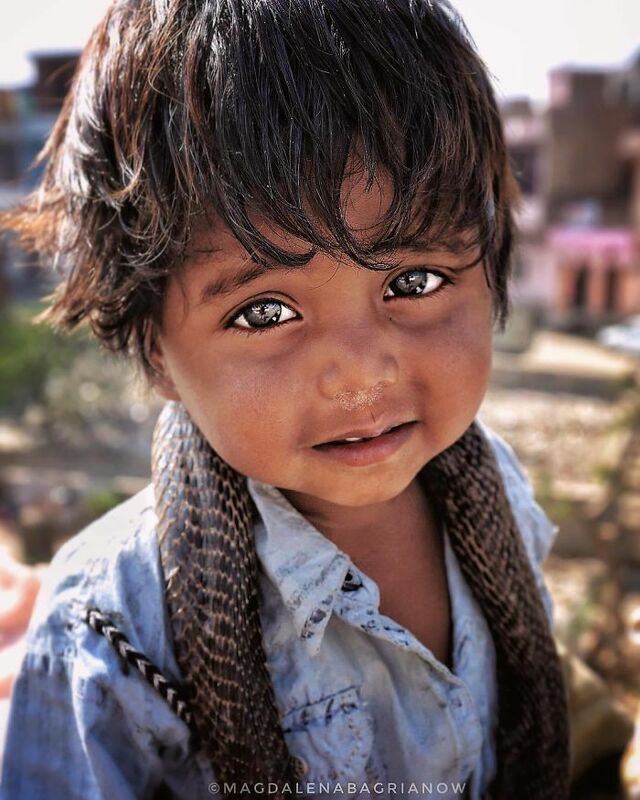 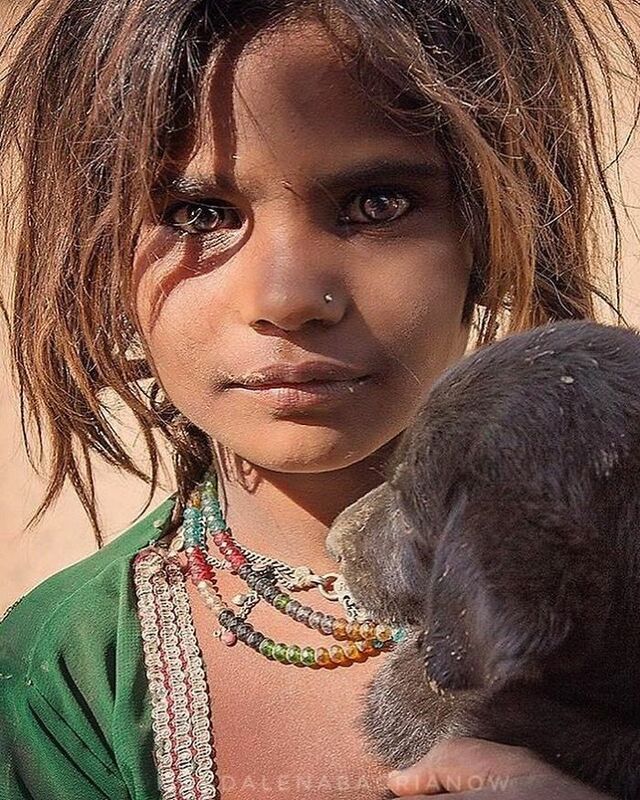 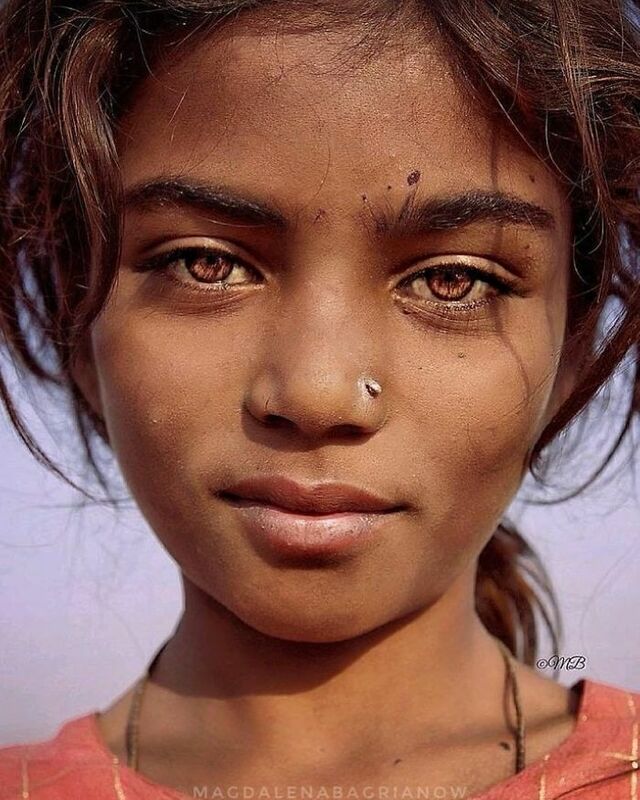 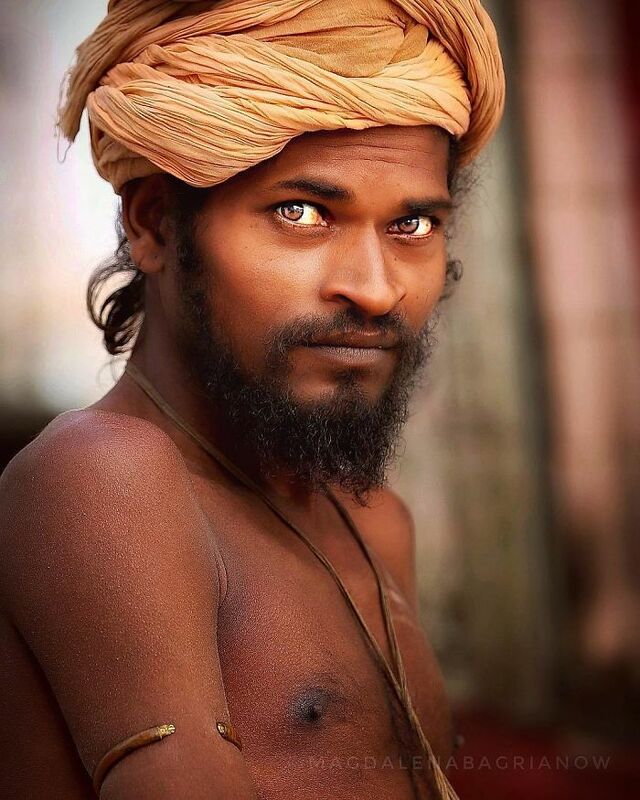 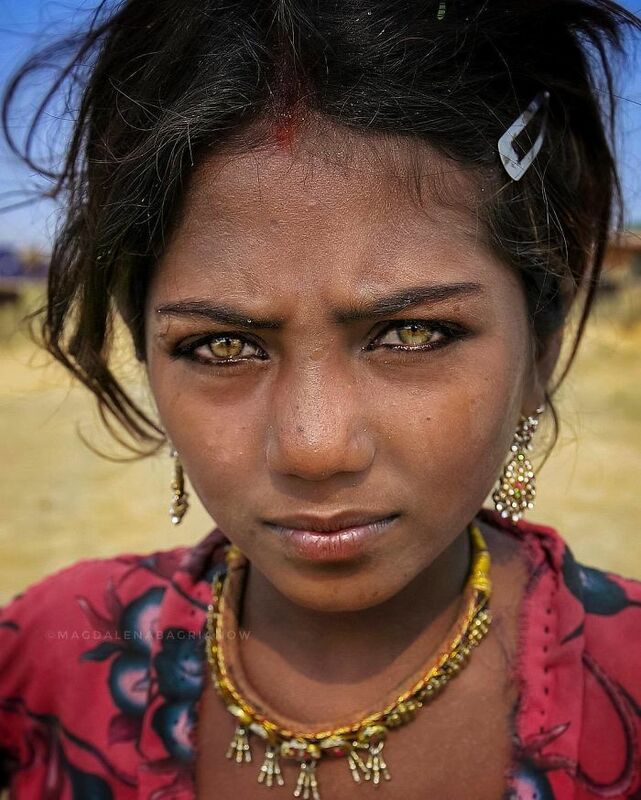 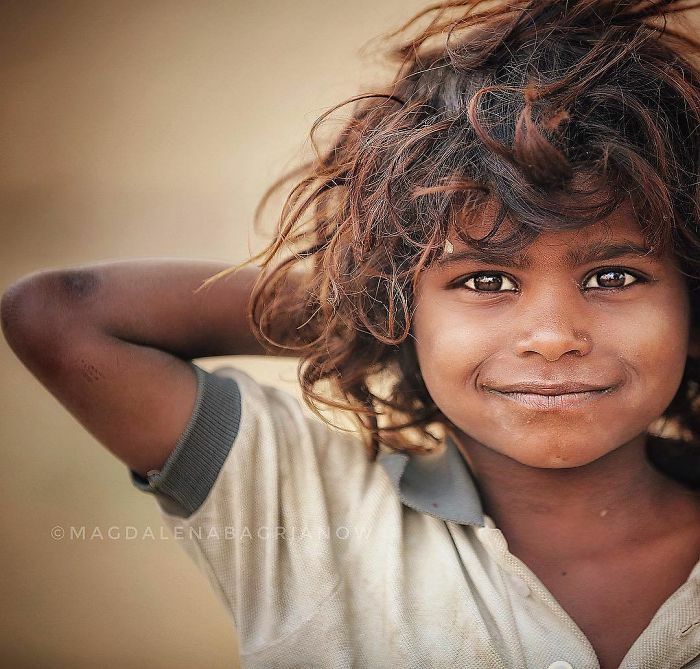 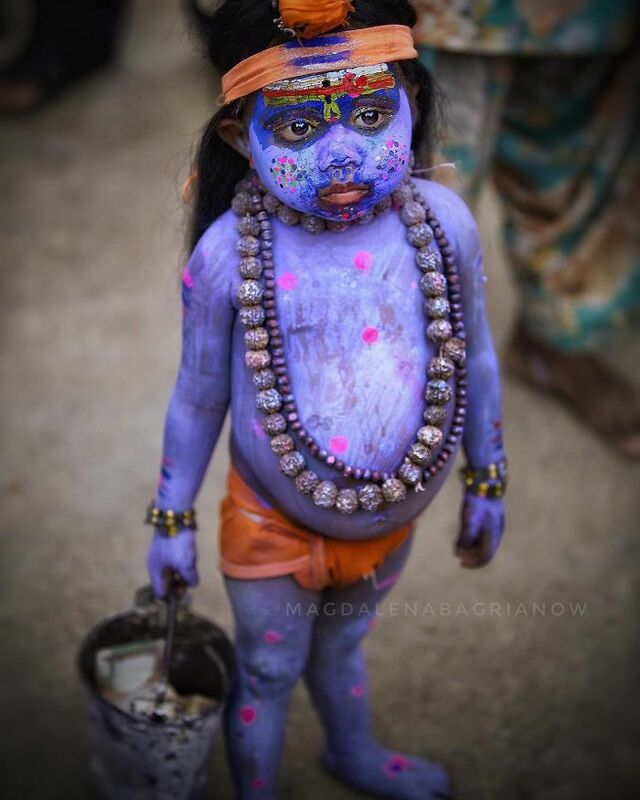 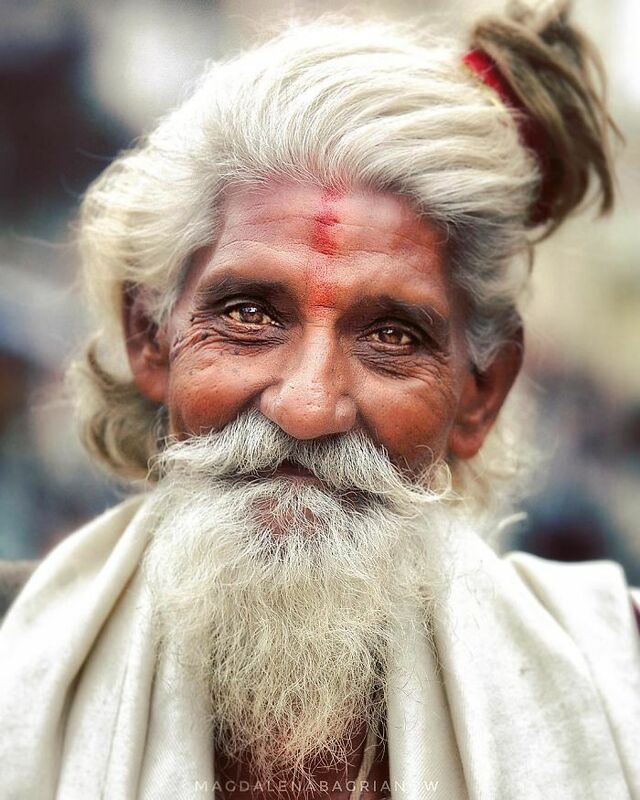 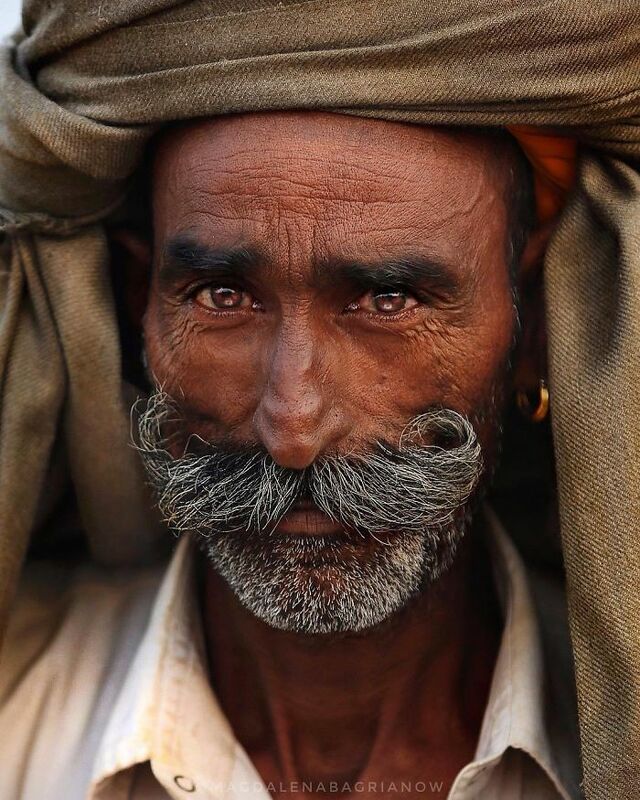 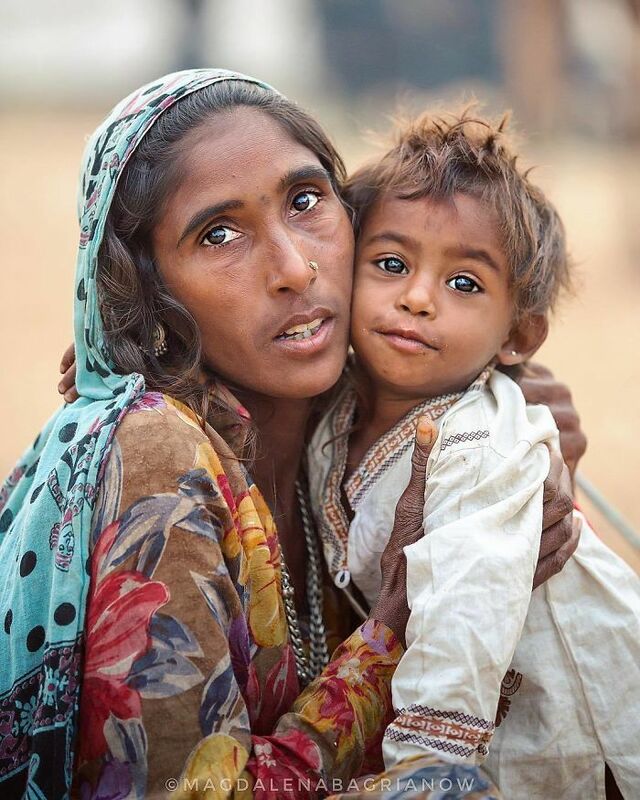 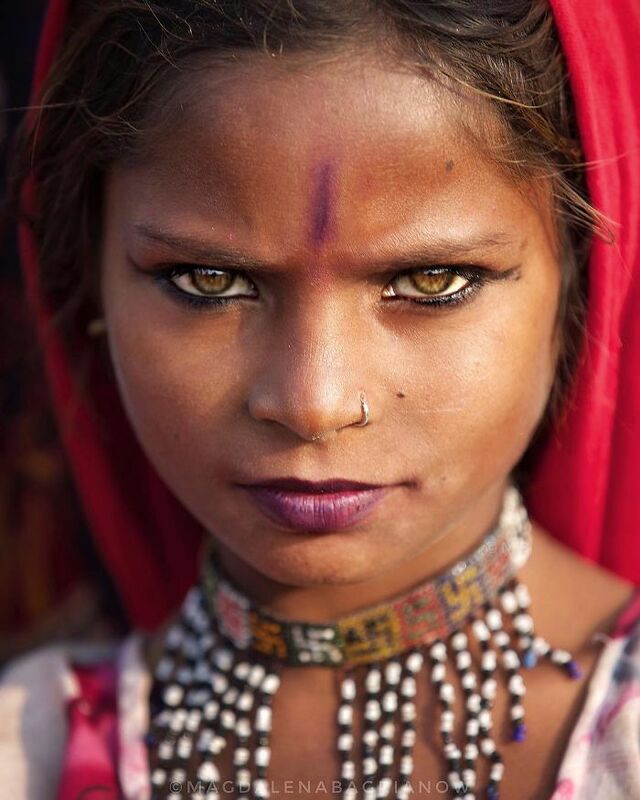 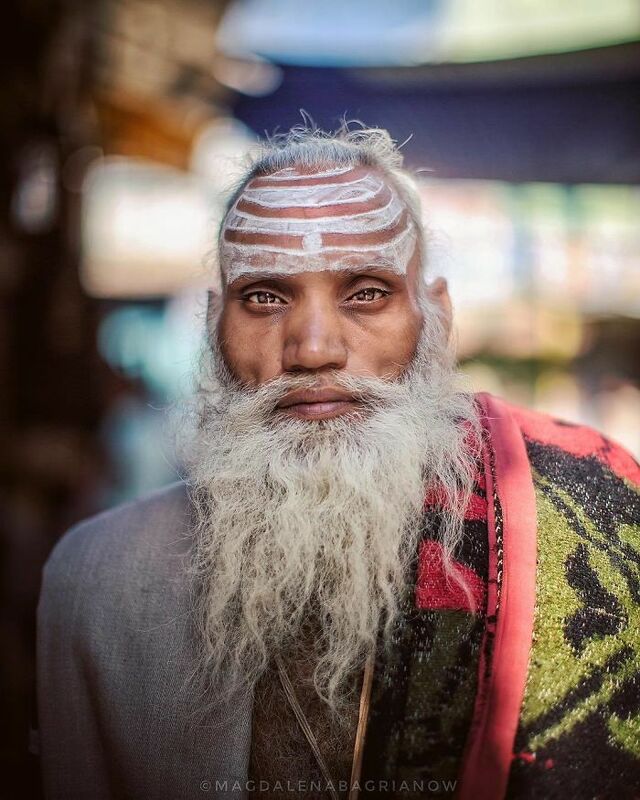 Magdalena Bagrianow is a UK-based inspiring photographer from Poland who traveled across India and managed to capture outstanding portraits of its local people. 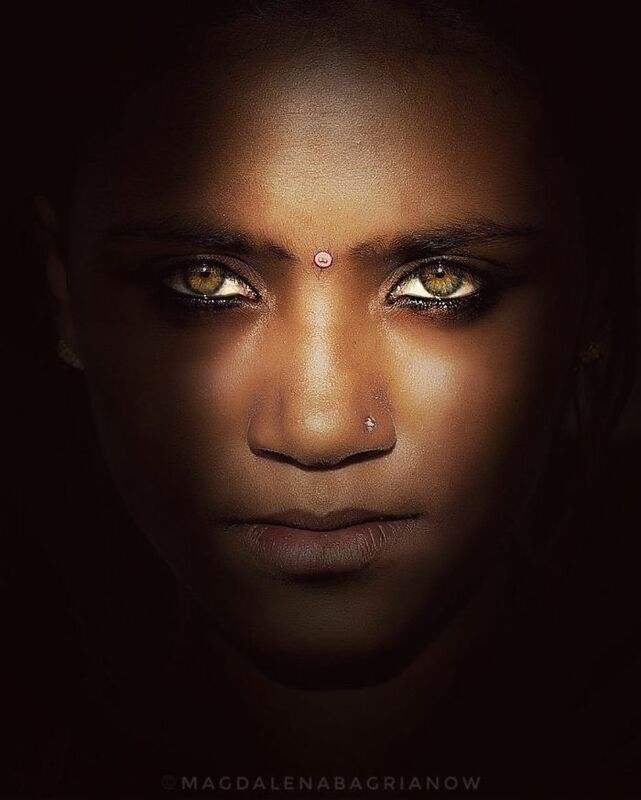 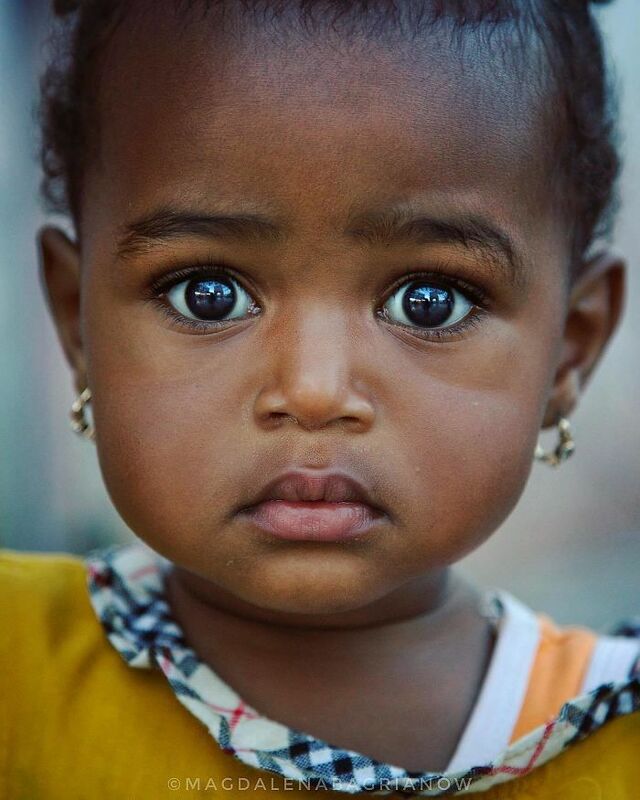 From unique looks to captivating eyes, her portraits will definitely mesmerize you. 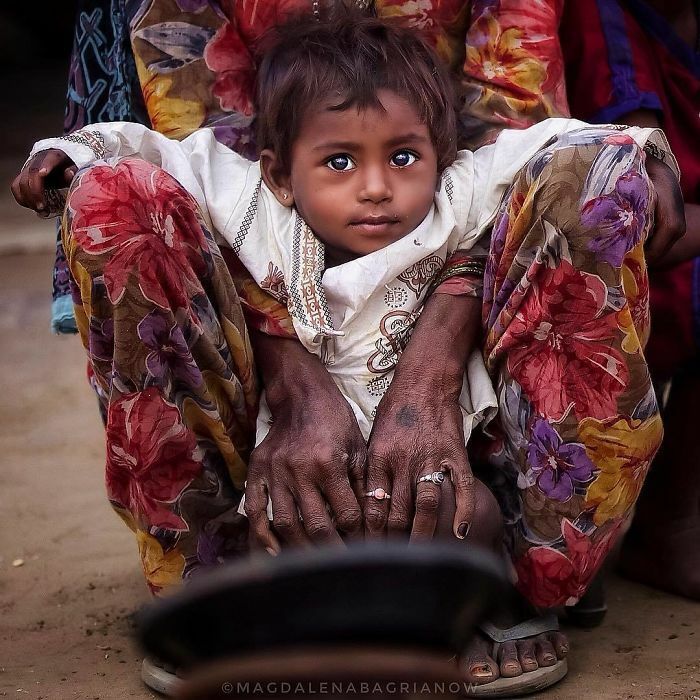 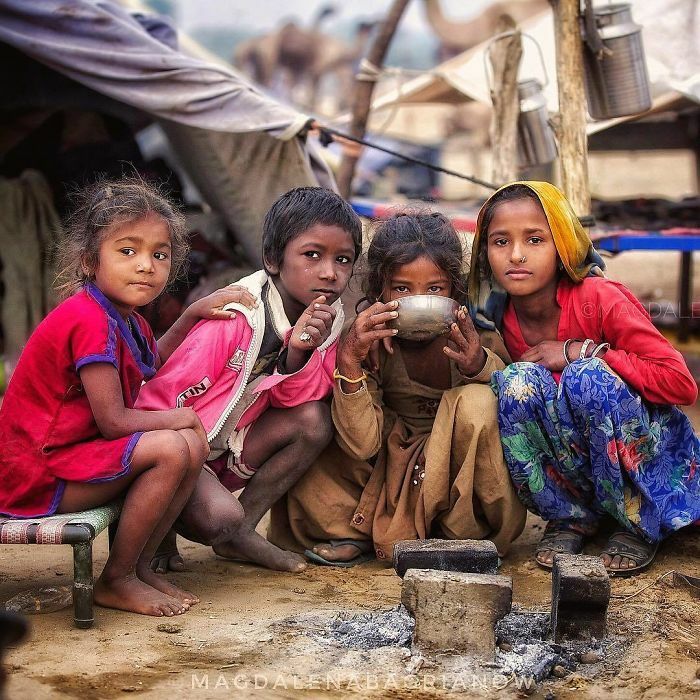 Although India’s population has been decreasing since the beginning of the 90s, the country still ranks as the second most inhabited. 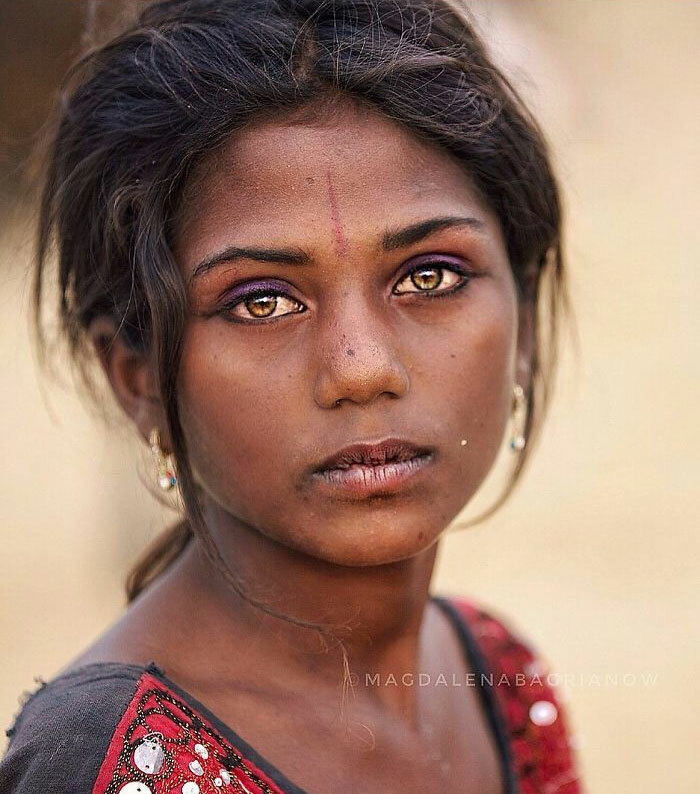 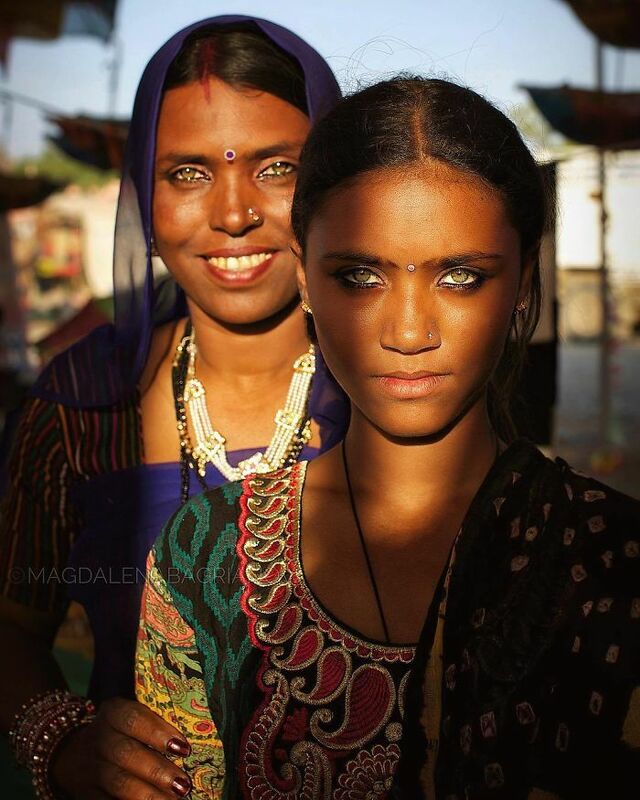 With over 1,3 billion people living in India, it’s clear that the country is full of unique personalities that Magdalena managed to perfectly capture.